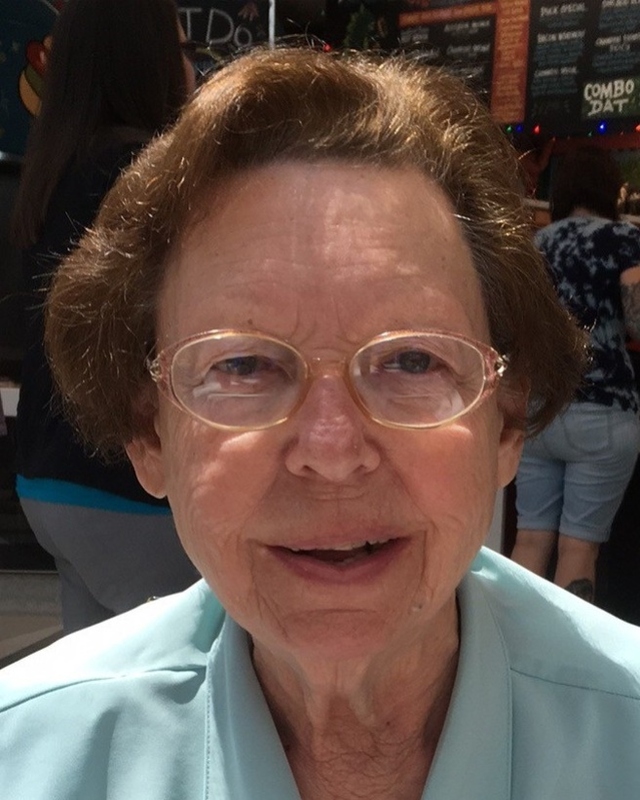 Carol Richardson Montelaro passed away on Thursday, April 04, 2019, at the age of 82. Beloved wife of Anthony J. Montelaro for 63 years. Mother of Charles Montelaro (Deidre), Louis Montelaro (Alice), Michael Montelaro (Rebecca), Damian Montelaro (Rebecca) Antoinette M. Horridge (Gregg), and Anthony Montelaro (Deborah). Daughter of the late Charles H. Richardson and Antoinette Salzer Richardson. Sister of Claudia R. Williamson and Cathleen Richardson. She was the grandmother of 14 and the great-grandmother of 10. She is also survived by 4 nephews. Mrs. Montelaro was a member of the Ladies Auxiliary of the Edward J. Stoulig Sr. Council of the Knights of Columbus and the St. Jude Society at St. Mary Magdalen Parish. Carol worked at C’s Discount Pharmacy for many years and was a long time parishioner of St. Lawrence the Martyr Parish and more recently Our Lady of Divine Providence.